In this scenario we want to use a mini travel router to act as a VPN client so that when we connect any device to it we know the data will be safe and traverse via a VPN. This kind of setup has a few benefits. The first being the fact that we only need to load one VPN config onto the router and any device that connects to it will use the VPN. This saves us time in setting up our phone, PC or tablet with the VPN config. We can assume that when connected to the travel router we are using the VPN. For this demo we have decided to use the GL-AR300M Mini smart router. This router acts as an OpenVPN client which is what sets these small devices apart from any others. Not all travel routers have this functionality. The first thing we need to do is sign up to a VPN service. Yes we could run our own VPN server, but whats the point when you can get top class servers and better speeds for a few dollars a month. Not all VPN services are alike. 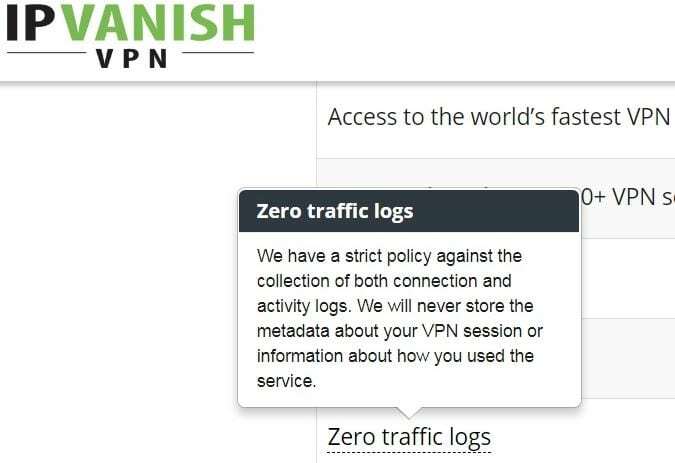 Some keep logs, some don’t, some allow P2P traffic, some don’t (Few VPNs have been able to prove they don’t keep logs….but from a security point of view, a VPN with no logs suits us the best.) 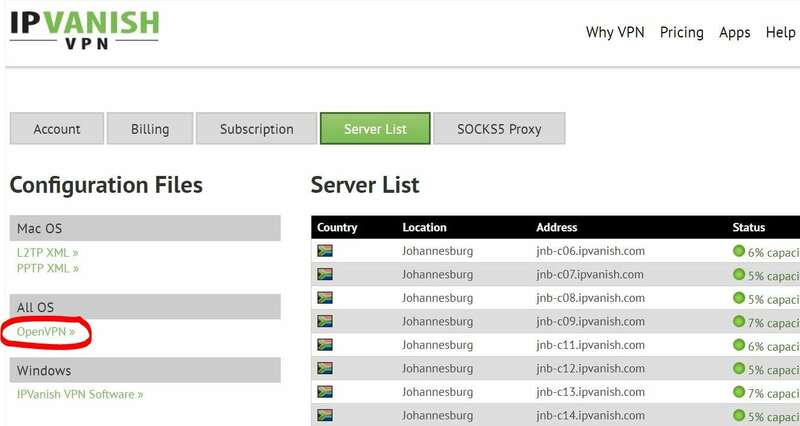 We also want to look at where the servers reside and what services we can put over the VPN. For example we do not want to connect to a server in Europe if we are located in Australia. However the Australian server may not allow P2P traffic or torrenting. These are just a few of the things to consider when signing up. 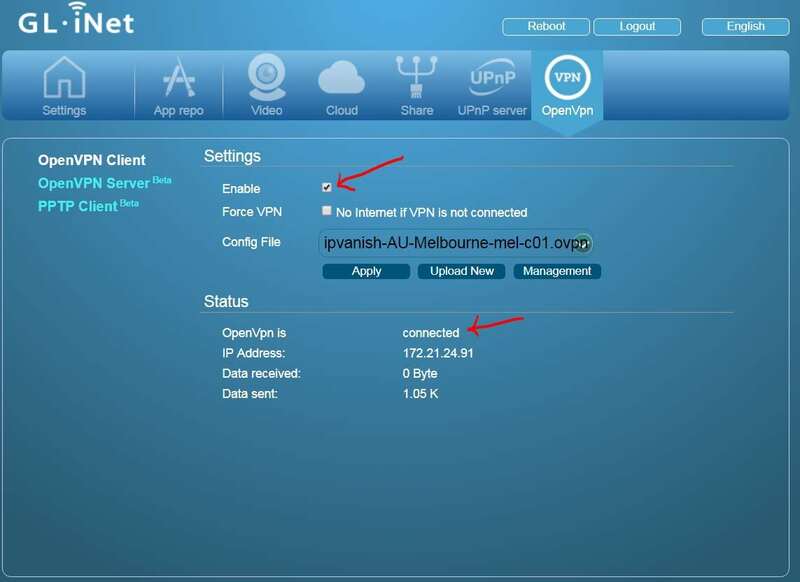 We use IPvanish, it is a reliable, no logging VPN services which we have no issues with. Feel free to give it a go. Or do a quick google search and you will be inundated with services to use. Where to obtain the config files for OpenVPN? As we are using the GL-AR300M and it uses the OpenVPN protocol we must search our VPN provider for an OpenVPN configuration and certificate. Without this we cannot connect securely to the VPN service. Most services will have a location and the files will be split into servers. Pick the server you require and download the OpenVPN config and certificate. In out case we downloaded every single OpenVPN config for all servers. 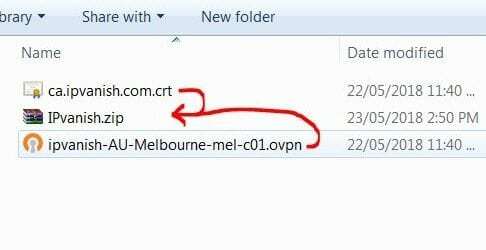 We then extracted the config we wanted (A Melbourne based server) and created a .zip file with only that config and the certificate. Depending on how the OpenVPN config is delivered to you, there may be an additional step to create a zip file with the certificate and the config. At times the OpenVPN config file can include the certificate. But generally for VPN services a separate VPN certificate is used. 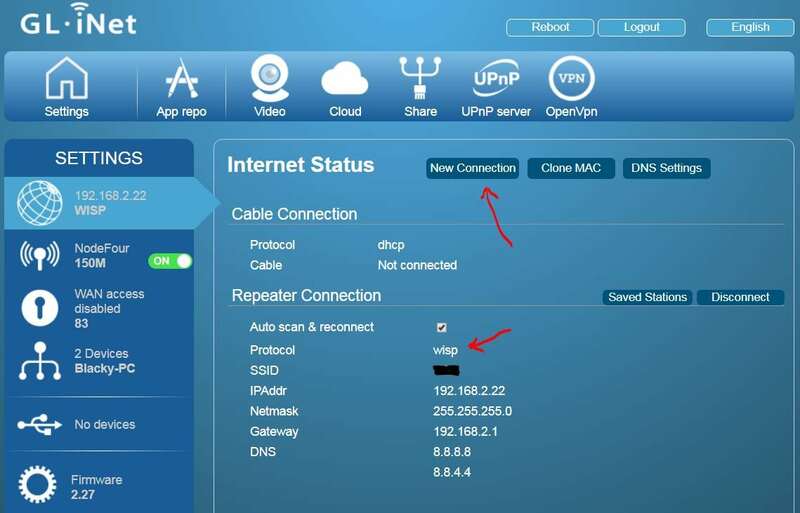 Log into the GUI of your router and located the OpenVPN tab. From here we can either upload the OpenVPN config or our ZIP file containing the config and the certificate. Once installed, we can then go ahead and activate the VPN profile. You will see a log at the bottom which indicates if/when it is connected and how much data is passing over the VPN. You can also look into using other settings to confirm that the VPN is being used. You may be greeted with some VPN authentication. 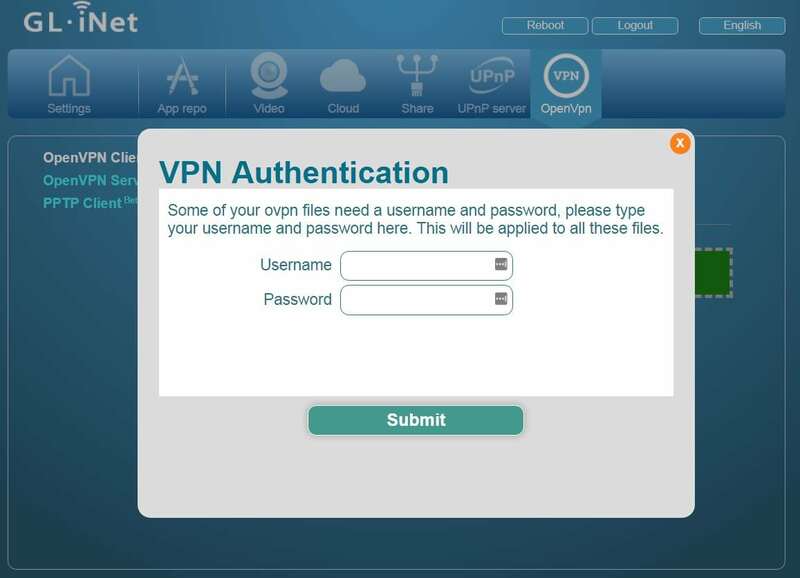 You only need to do this once and it is most likely the same login that you use for the VPN service. For IPVanish it will be the email that you registered with and the same password you use to log into the website. Once Authenticated, the VPN should be good to go, simply click the ‘enable’ checkbox and ‘apply’ the settings. You should then see the VPN begin to connect. If you get errors in the log at this stage it will be an error with the certificate, OpenVPN config or your Authentication. It is possible to load up multiple OpenVPN configs. Use the dropdown box to select the server/config you want to connect through then click apply. One way to confirm that your internet traffic is travelling through the VPN is to use the https://ipleak.net/ website when you are connected. You should see that ‘your’ IP address is that of the VPN server you have selected. Also can check to make sure the DNS servers being used are masked. So it seems that I can power a Ubiquiti Bullet and Rocket directly with DC 12v. In the past I have been chasing POE and wasting precious milli-watts converting 12V to POE standard (Usually 24v or 48v) then powering the devices. 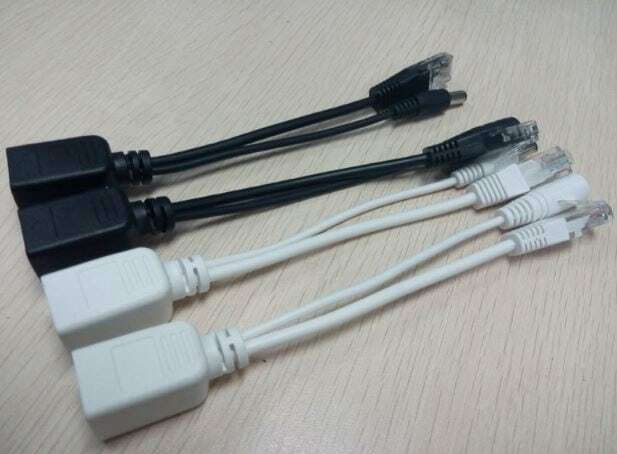 A power saving can be made by connecting direct to 12V. If using a solar setup, the power savings can mean more up-time, and better use of your batteries. Some testing will follow this blog post. However in the interim, it seems pretty stable here in the workshop. How to make your own cable for 12v power supply. In a nutshell, the Ubiquiti Bullets and Rockets grab power from 4 pins on a standard RJ-45 connector. In our case here in Australia (Blue/White-Blue) pins 4 & 5 will carry 12v+ and pins 7/8 12v-. If you have the resources to cut up a straight-through cable, then go ahead and cut one end off. (Otherwise you will have to complete two terminations) Strip the cable back a bit to expose the pairs of wires. Identify the solid blue and Blue-White wires. These will be your 12V Positive injection points. 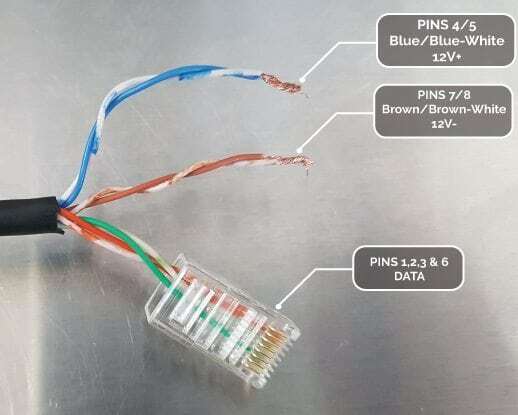 Now identify the Solid Brown and Brown-White wires. This will be your 12V Negative injection point. From here identify the remaining cores and insert them into an RJ-45 housing. Now crimp your RJ-45 and you are all done. The bare wires can be used in anyway to inject 12v. ie Barrel jack. I would use a fuse close to the source to protect your equipment. Also confirm the pinouts prior to plugging in. The last thing you want is to fry your Ubiquiti gear. If you want that more professional look, then you can always purchase a few of these injectors. Have a look at the specs though and make sure the power inputs are on pins 4/5 and 7/8. Let me know how your setup goes? I really need to do some testing on the longevity of this type of setup. My only concern is that the fluctuating 12v from batteries could damage the Ubiquiti gear over time. Maybe I need to look at a circuit to provide clean power.